Carwash brushes, gravel and road salt – automotive finishes have to withstand various external mechanical impacts. More and more car manufacturers are responding to their customers' demands and deliver cars with extremely scratch-resistant finishes. 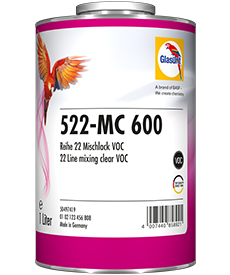 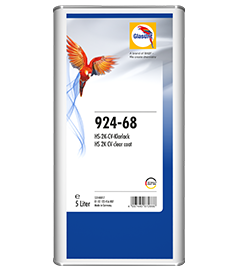 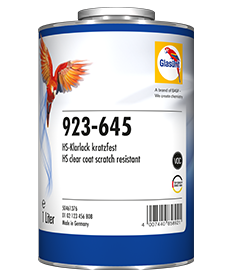 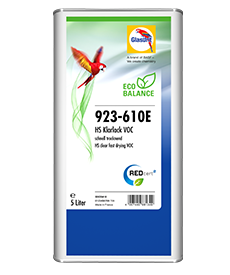 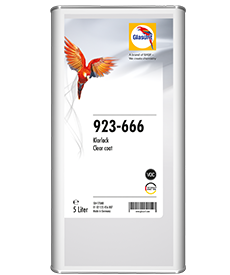 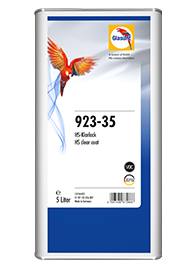 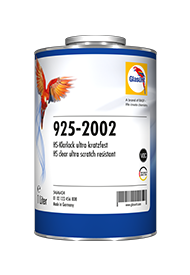 This scratch-resistant 923-447 refinishing clear offers significantly improved application properties, optimised levelling and good flow. 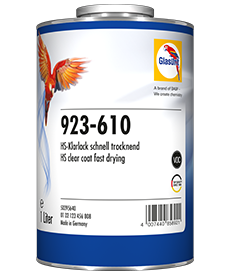 Another advantage for every bodyshop is the short drying time. 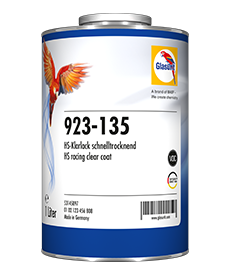 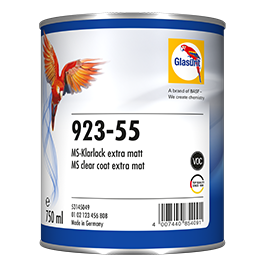 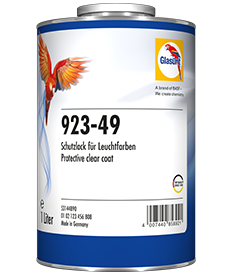 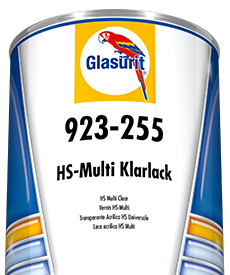 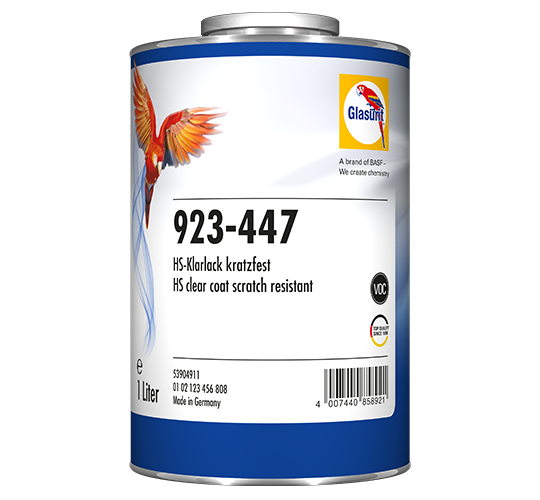 Thus, Glasurit 923-447 HS Clear can be applied fast and easily – and the vehicle's surface will look like new for a long time. 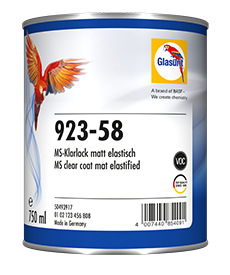 Extremely scratch-resistant HS-clear paint for 2-coat finishes of series 90.